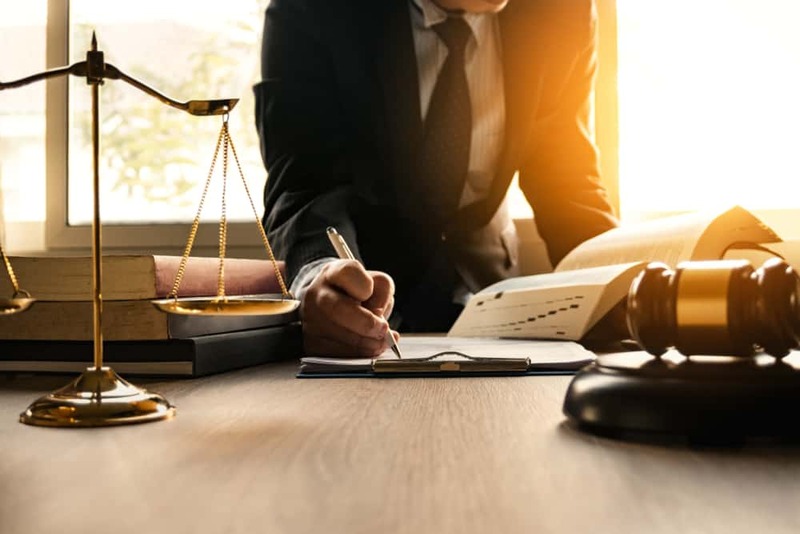 When Long Island residents and business owners are in need of an estate planning attorney, a guardianship attorney, a trust law attorney, or a probate attorney, they contact the Law Offices of Berwitz & DiTata LLP. Specializing in estate planning, trust administration, and litigation, and elder law, their legal team will help you plan for your future so that you can avoid costly mistakes that could jeopardize yourself and your loved ones. When planning for their future, most people are aware of the benefits that a living trust attorney and an estate lawyer can offer; however, there’s another legal expert that many people can benefit from but overlook: a guardianship attorney. This professional can assist with the legalities and other complexities that are associated with guardianship. What is guardianship? How can an attorney assist you with guardianship? Find out the answers to these questions – and more – below. Guardianship refers to the process of granting the legal rights of someone who is incapacitated to another individual. The person is granted those rights (the guardian) will then be responsible for making all of the legal decisions for the individual they bear the rights of (the ward). For example, if you were to fall into a coma or you developed Alzheimer’s disease and were unable to make sound legal decisions for yourself regarding your healthcare and your assets, your guardian would make those decisions for you. Guardianship is granted through court proceedings. A court will determine whether or not an individual is incapacitated and unable to make sound decisions regarding his or her personal care or financial needs. If the court does, in fact, determine that a person is incapacitated, an individual or an institution will be appointed as the guardian of the person in question. When someone is no longer of sound mind and able to make decisions regarding their personal care and financial needs and he or she does not have a power of attorney, guardianship becomes necessary. Guardianship is crucial because it ensures that the incapacitated individual will receive the care that he or she requires. It also ensures that the person’s assets and financial responsibilities will be attended to. For example, if someone sustains a traumatic brain injury and is no longer able to care for him or herself or make important life decisions, a guardian will make the important decisions that need to be made regarding his or her medical care, financial responsibilities, and overall health and well-being. A guardian may also be necessary in cases when someone is diagnosed with a medical condition that will lead to the decline of his or faculties and cognition; Alzheimer’s patients, for example. Additionally, disabled children who are approaching the age of 18 (the age of a legal adult) may also require guardianship to determine who will be legally responsible for the individual. Before turning 18, the child’s parents or whoever has assumed responsibility for him or her, are considered the legal guardian; however, upon reaching adulthood, legal guardianship must be granted by a court. If the individual(s) who served as the child’s guardian is not appointed guardianship after he or she turns 18, the person(s) will no longer be able to legally maintain care and services. Guardianship proceedings can be lengthy and complex. Having an attorney assist with the proceedings can expedite and simplify the process. A reputable attorney will have the knowledge and experience that is necessary to ensure that the proceedings are handled appropriately. This professional can answer any questions and concerns that you may have and make sure that all necessary documents are properly filled out and filed. Additionally, if guardianship is contested for any reason, a lawyer will be an asset. To learn more about guardianship or to secure the services of a guardianship attorney, contact the Law Offices of Berwitz & DiTata. Their legal experts will assist you with all aspects of guardianship and the legalities that are associated with the process. Call 516.747.3200 to schedule a consultation. Berwitz & DiTata LLP © 2016 All Rights Reserved.